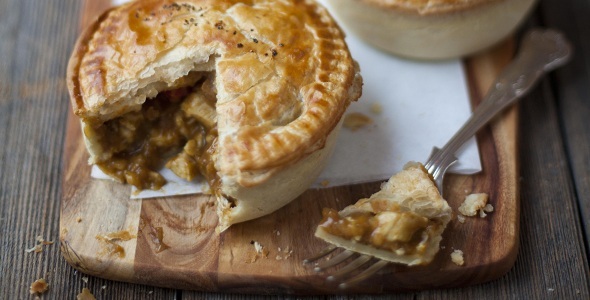 A deli range of award winning handmade pies, quiches and ready meal solutions. Produced fresh to order with 100% natural ingredients with sauces made from scratch with 100% Irish Beef. A range of bespoke hand cut fruit salads for the retail and food services trade. Hand cut fruit pots are re-sealable and contain no artificial colourings or preservatives. An extensive range of prepared vegetables. An range of wholesale fruit and vegetables. All products are produced using 100% natural ingredients.